Serving the Edgewater – New Smyrna Beach community with pride since 2007. Precision Eye Institute – Quality Eye Care for Your Whole Family. Precision Eye Institute - Eye Care for the Entire Family. Precision Eye Institute - Quality Eye Care for Your Whole Family. 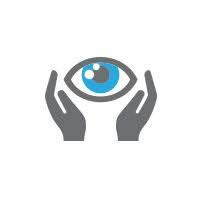 Precision Eye Institute has been caring for the eye health of Edgewater-New Smyrna Beach residents since 2007. 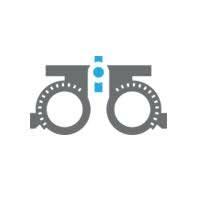 Our wide range of professional ophthalmology services means that whatever your eye health needs, we can help. 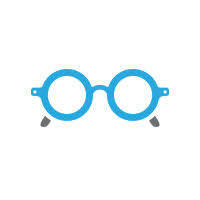 Stay up to date with ophthalmology news and research, and get tips and advice for keeping your eyes healthy for life. Questions about our services? Ready to book an appointment? Contact The Precision Eye Institute today. Let Precision Eye Institute meet all your eye care needs, and exceed your expectations. Contact Precision Eye Institute today. 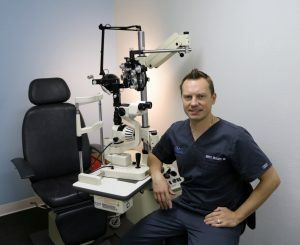 Orest Krajnyk, MD, founder of Precision Eye Institute in Edgewater, provides his patients with the most cutting edge technology and treatment techniques available, for the best eye care possible. We are a medical specialty practice which can evaluate and treat many eye conditions, including but not limited to; dry eyes, allergic, bacterial or viral eye infections or reactions, spasms of the eyelids and face, cataracts, Macular Degeneration, Glaucoma, and Diabetic Retinopathy. 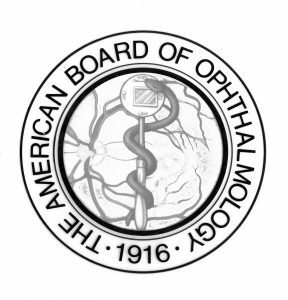 If you are an adult 65 years old or over the American Academy of Ophthalmology recommends you should have an examination performed by an ophthalmologist every 1 to 2 years as the incidence of unrecognized ocular disease increases with age. Our team is trained to put the patient first, and we will treat you like family. We accept new patients daily and can see urgent medical conditions the same day in most cases. BOTH medical insurance and Vision insurance plans (VSP and EyeMed) are accepted for office visits, contact lenses or glasses, and we work with self-pay patients as well. Dr. Krajnyk is proficient in Ukrainian and Polish, intermediate Spanish.